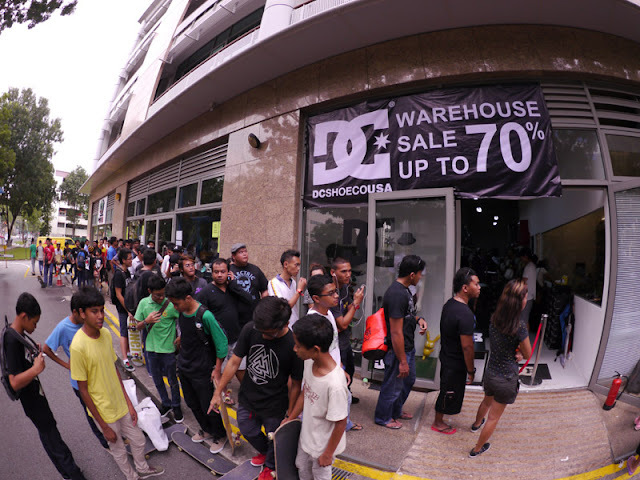 Tomorrow is the last day of the DC Shoes WAREHOUSE SALE brought to you by Sole Distribution Pte Ltd. This is your last chance, don’t miss out! Even lower prices on this final day of the SALE. 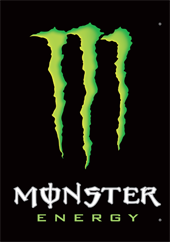 Stocks have been replenished and tomorrow morning you will see new models, colorways and sizes.